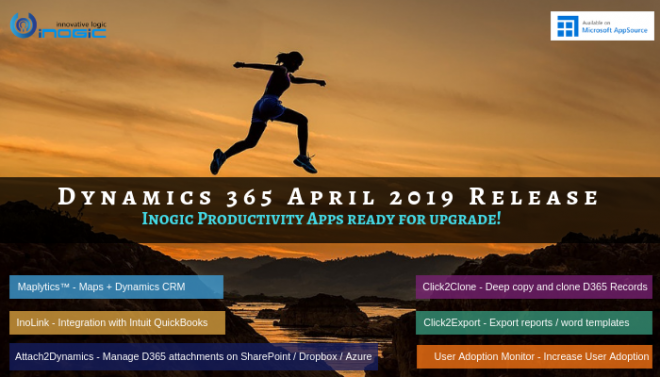 Microsoft Dynamics 365 introduced the concept of role-based business apps to enable organizations to package different related entities best suited for their business logic. These easy and intuitive apps allow users to find what they need to do every day. 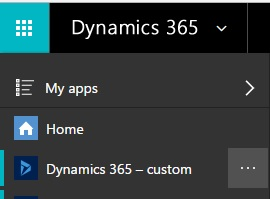 By default, Dynamics 365 comes with an App with the name ‘Dynamics 365 – custom’. 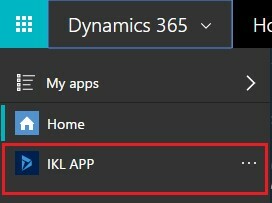 However, an organization might want to change the App name to fit their business needs. 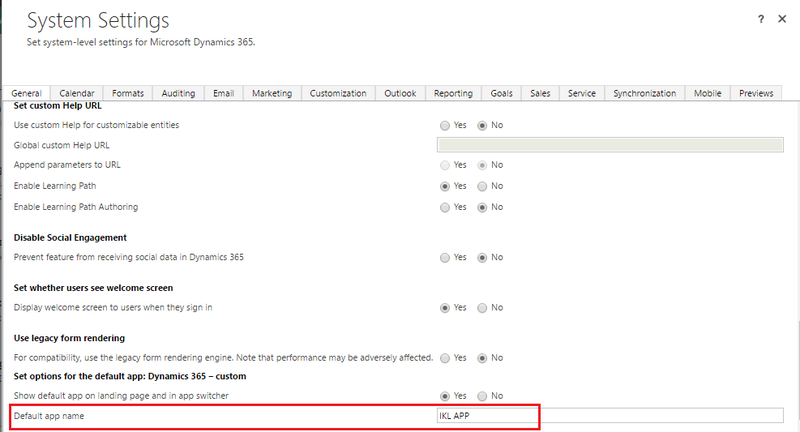 With the Business Apps in Dynamics 365, users can find data relevant to them with smaller role based and purpose built sitemaps that improve the overall working experience.